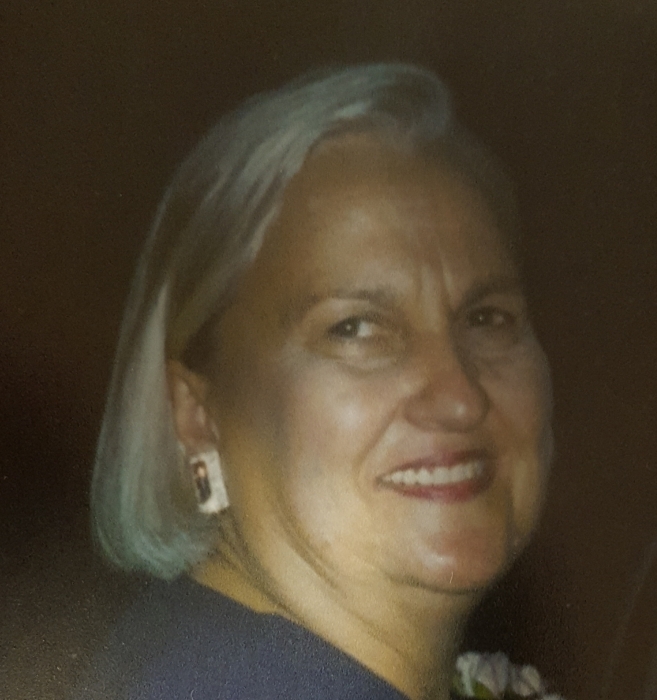 Anita K. Young, 79, of Payne, passed away Thursday, November 22, 2018 at Parkview Regional Medical Center. Anita was born in Elwood, Indiana on September 17, 1939, a daughter of the late Cleo (Barker) and Ted Armstrong. She was a member of the Eastern Star. Anita will be sadly missed by her sons, Brian (Beth), Brad (Michelle) & Bob (Amy); 5 grandchildren & 4 great grandchildren. She was preceded in death by her husband, Garry whom she married Oct 30, 1959 & siblings, Dale & Gary Armstrong & Helen Nelson. Her funeral service is 10 am Tuesday, Nov. 27th, Payne Church of Christ with viewing 9 - 9:45 am. Viewing also Monday, Nov 26th 4-8 pm Dooley Funeral Home, Payne. She will be laid to rest at Lehman Cemetery.